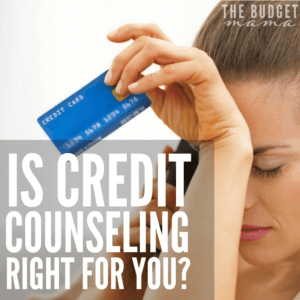 You are here: Home / Budgeting / Is Credit Counseling Right for You? 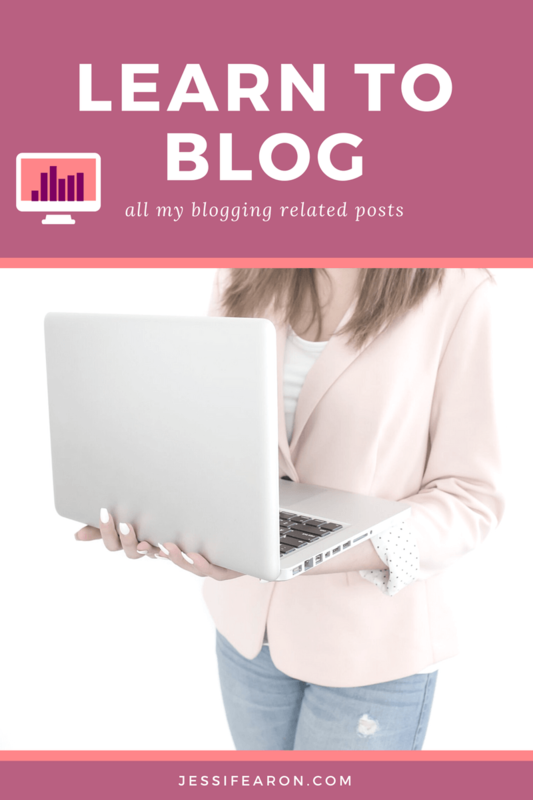 Thank you to Clearpoint Credit Counseling for sponsoring this post! All opinions are of course mine. At 21 years old, I had just over $11,000 in credit card debt alone and my annual salary was right at $18,500. I could no longer purchase gas for my car or groceries without putting them on a credit card because I literally had no cash – all my cash went to paying the minimums on all of my bills. To say I was in a bad spot financially is putting it lightly. It took a lot to get out of that mess. I had to work a part-time job, sell off a lot of my things, had my car voluntarily repo’d, and many other things. Among those other things was a debt consolidation loan from one of the numerous credit card companies whose card I had in my wallet. Now, it’s important to note here that my husband and I no longer believe in debt nor use debt. We’ve been working hard to kill that debt monster for a long time so please don’t let this article confuse you into thinking that I support debt. I do not support debt but I do support getting out of debt by whatever means necessary. 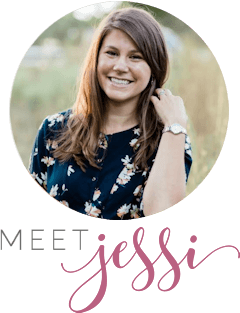 Have you ever heard of credit counseling before? 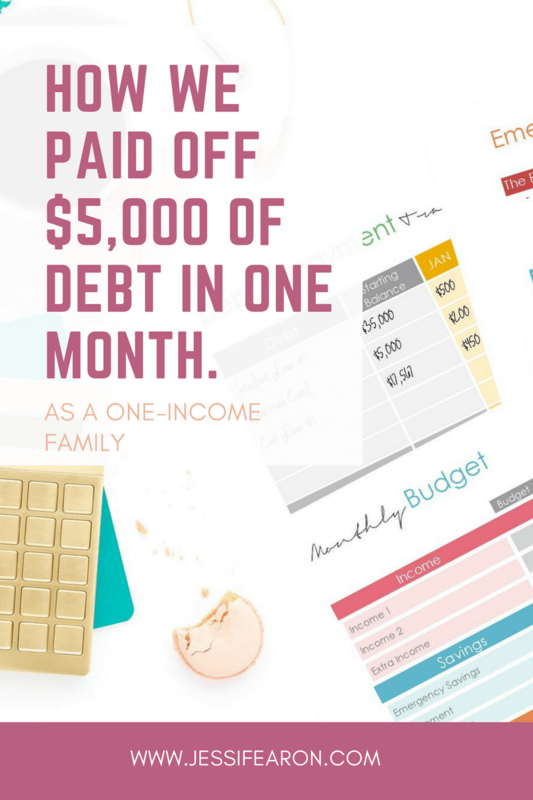 This is basically a service that helps individuals make a plan to pay off debt through education, budgeting, and a variety of other tools to help reduce. Since I didn’t personally go this route in paying off our debt I had no real knowledge of how any of this works so I chatted with the kind folks at Clearpoint Credit Counseling to find out how their process works so y’all can hopefully decide if this is the right path for you. This isn’t a loan like what I had but it might be a great option to help get your interest rates and payments lower to manageable levels so you can actually make a dent in your debt. Make a commitment here and now to stop debt. Honestly, you will never defeat the debt monster if you are still using debt. This means you STOP using your credit cards, refuse to take out loans, and avoid any and all debts like the plague. Set up a savings plan. There will be emergencies and things will happen – this isn’t an “if things happen” thing it’s a “when things happen”, because they will happen. So start saving money today even if it’s just $5 a week. It’s better than nothing. Throw every extra penny from your budget that’s not going into savings towards your debt to kill it off as fast as you can. All you have to do for a free session with a credit counselor is fill out Clearpoint’s online form. 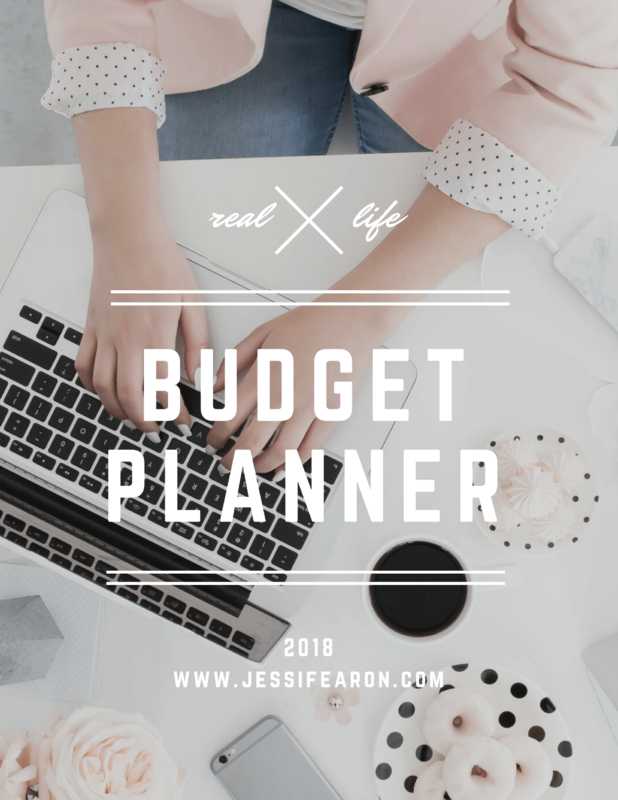 Clearpoint will work with you to figure out your best options and will even help you develop a budget! 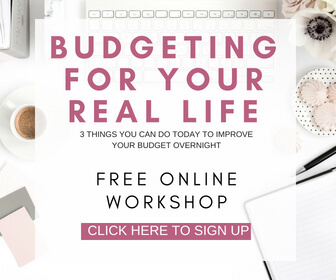 Now, even though they’ll help you develop a budget they cannot make you stick to it. That’s up to you so just remember that no matter the budget they set up for you, you’re ultimately responsible for holding yourself accountable to it. 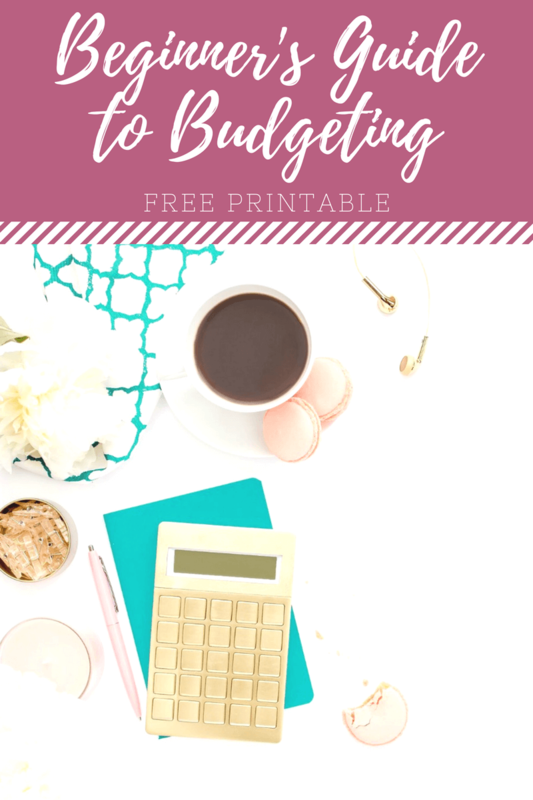 This is an important first step to managing your money and defeating the debt monster – the budget, so don’t working hard to make sticking to it a priority. What happens during the free counseling session? Okay so I think this is super important especially if you’ve never really looked at your finances before. Clearpoint will help you get a clear picture of your financial situation by reviewing your monthly income and expenses, reviewing your credit report with you and providing your FICO credit score. And they’ll develop an action plan to help you figure out how to resolve your financial issues. Having an action plan in place is key to achieving your financial goals in my opinion. 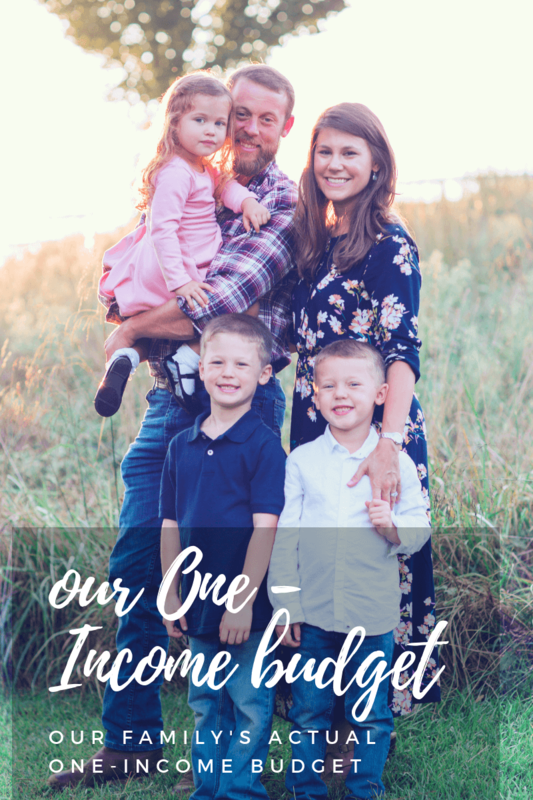 If you’ve never created financial goals before, read this post to see the three steps broken down. These sessions are offered over the phone, in person, or through email. Basically your counselor will go over several options with you to help figure out the best way to work your credit card debts. One of Clearpoint’s options is what they call a Debt Management Plan which is a voluntary program between Clearpoint, you and the creditors. Through the Debt Management Plan, they may be able to work with your creditors to reduce your interest rates and potentially reduce your payments as well. 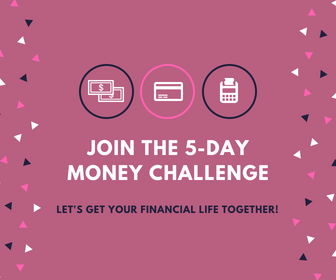 This will enable you to pay off your debts within 5 years and maybe even in less time, and could save you quite a bit of money in interest! One benefit of this service is that you actually pay everything you owe, but at better terms. The end result is that this tends to be better for your credit score than other methods like debt settlement or consolidation. You should be sure to check out the inspiring stories of Clearpoint’s clients who became debt free with the service. 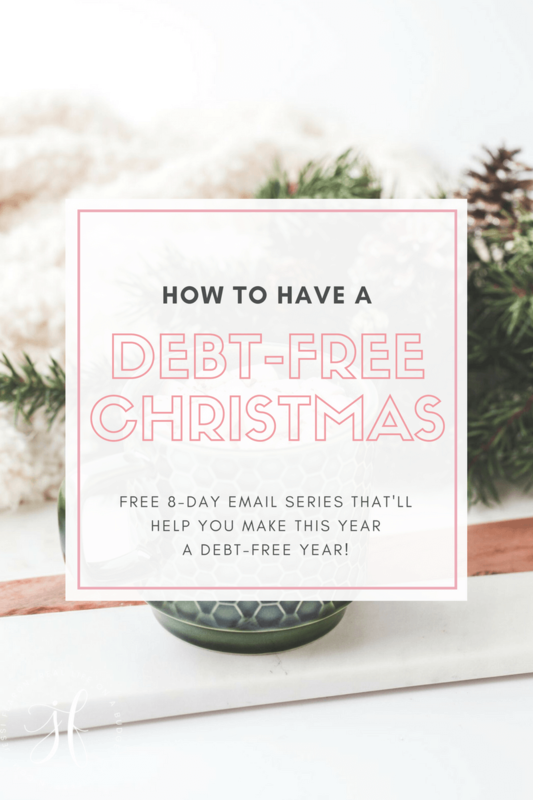 Even though I didn’t go the credit counseling route to pay off my crazy debt, I think this is a great option for those that are very deep in the red. I had 8 credit cards all with maxed out balances on them so this would have been perfect for me but probably won’t be a great option for someone that just has one or two cards to pay off. Nevertheless, if you’re interested in learning more about this process, I encourage you contact Clearpoint at either their website or call them at 877-877-1995 to learn more about their process. 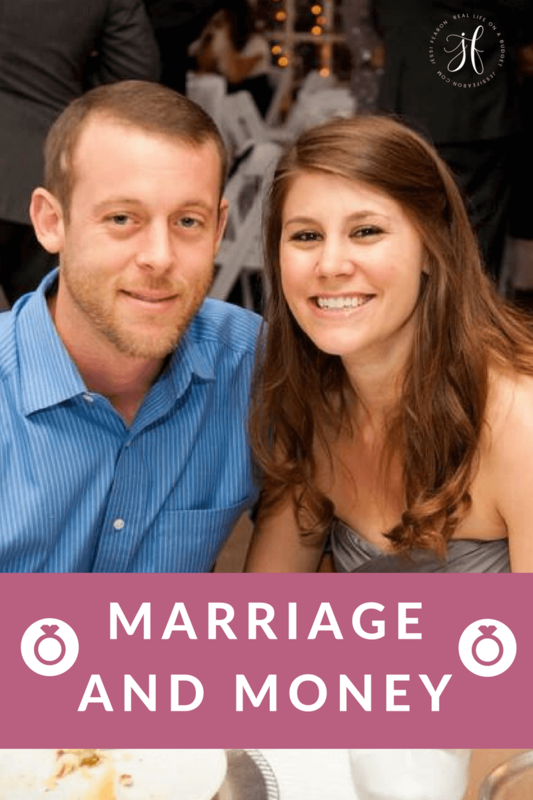 They’re really kind people and can help you figure out if this is the right option for you. 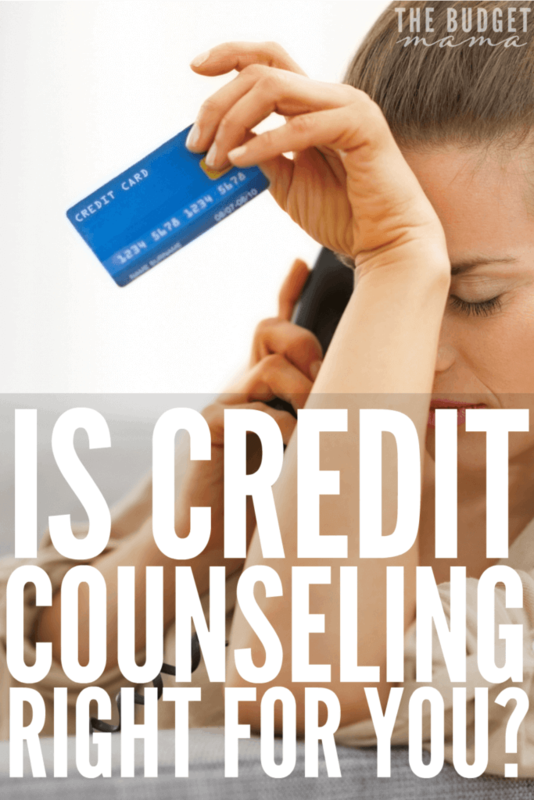 Have you ever used a credit counseling service before to pay off debt? I am a weird weirdo and have never had a credit card, BUT I think credit counseling can be really good for someone who is working their way out of credit card debt. I have used it. Once, not long before my mom died. 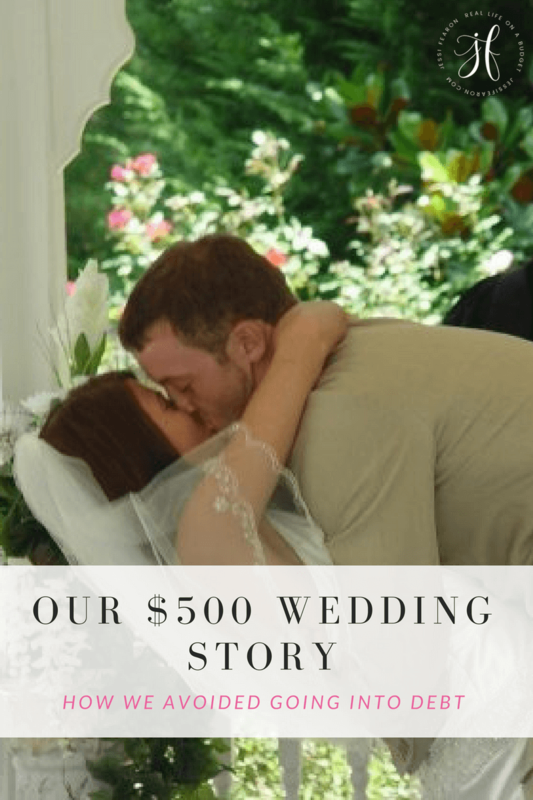 We were already living paycheck to paycheck when she got sick and I was trying to take care of her, two small children and work a second shift job. It was too much really. I did end up going to credit counseling and they helped. Instead of all the multi-payments they gave me one payment a month. As it turns out, I paid it off early with an inheritance after mum died. An important thing to note is that it does stay on your record for a long time and also, if you have any debt that is close to being paid off that you can handle without consolidation I would keep it out and pay it. The company I dealt with were fine with it and encouraging.